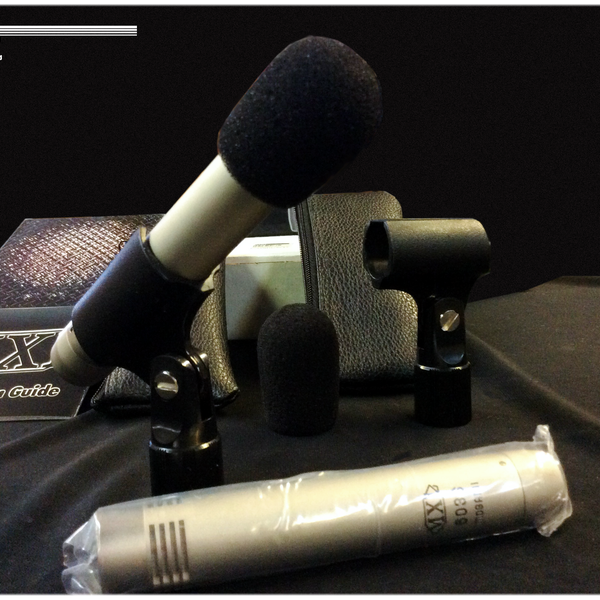 MXL 603s Instrument Microphones deliver natural acoustic response perfect for overhead drums, piano, string instruments, and more. 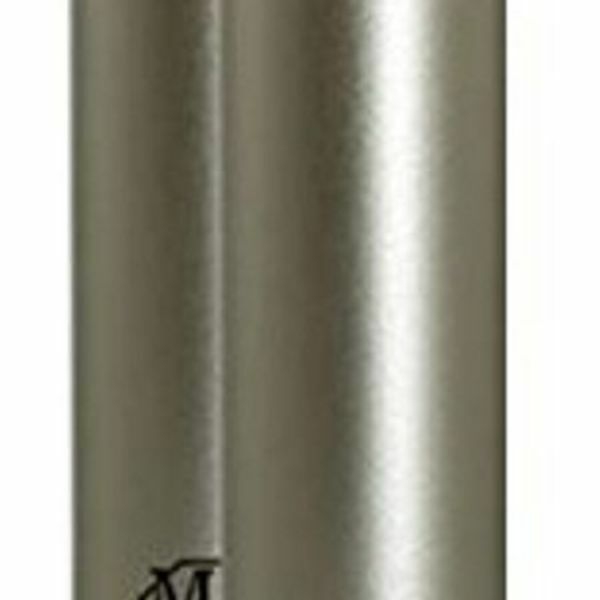 With design characteristics reminiscent of classic European mics at a fraction of the price, the transformerless design provides a solid bottom end and smooth, transparent response across the entire sonic spectra. 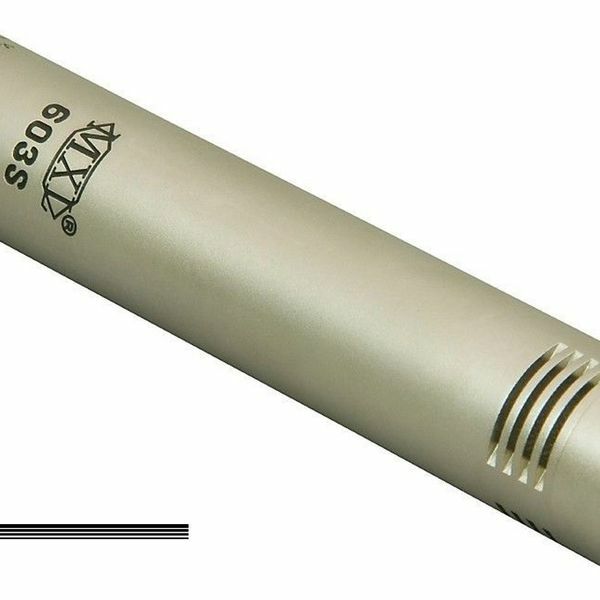 SPL handling up to 134dB allow these mics to be used on high-SPL (loud) sources such as drum overheads, guitar amps, close-mic’ing horns, etc. 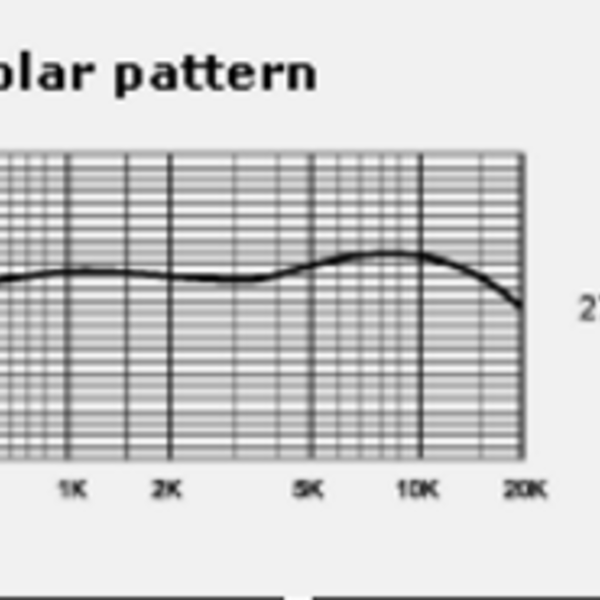 The stereo matched pair makes them an excellent choice for capturing wide spatial imaging, such as orchestral and choral groups, stage performances – they're a great choice for “ambience mics” to bleed stage and audience response into in-ear monitors as well. While, admittedly, they’re not a KM154 – they ARE an exceptional value for the budget-conscious musician, producer or recordist. 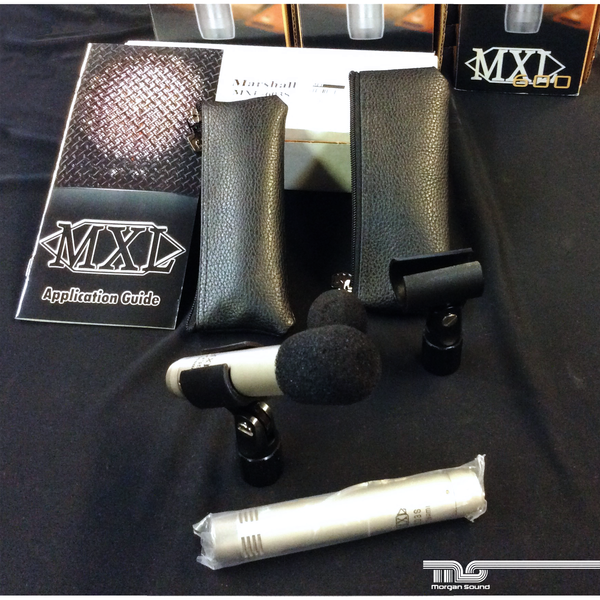 This listing is for a pair (2x 603s) of new, unused MXL 603s microphones, with wind socks, stand clips and zipper bags for each.